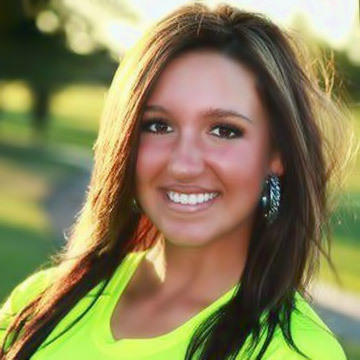 Lakin is from Northeastern Kansas. She discovered the organic movement in early 2013 when she came across GMO Free USA and other leading organizations. As her passion for clean food grew, Lakin began studying nutrition and became a Nutrition Science major. In 2014, she led the March Against Monsanto in her home town. Shortly after, she joined GMO Free USA to become the Campaigns Manager. As the Campaigns Manager, she is helping to lead a national boycott against Kellogg’s and other companies that fight against mandatory GMO labeling. Lakin provides a unique perspective as she is from the Midwest and sees how farmers are struggling with failing GM technology.